Allergies can be problematic for anyone. They can be particularly heartbreaking, however, when they affect your child. As a parent you want to protect your child from the things that can hurt them. But when those things that are giving them trouble are in their own home, it can be difficult to know what to do. To help you make your child’s life a little easier, here are some common indoor allergens and how to deal with them. What is childhood without a pet? People who are allergic to pet dander from cats and dogs, may not be bothered by all breeds. No one is sure why this is since there is no breed that is truly hypo-allergenic. There are, however, certain breeds that seem to pose less of a problem for allergy sufferers. 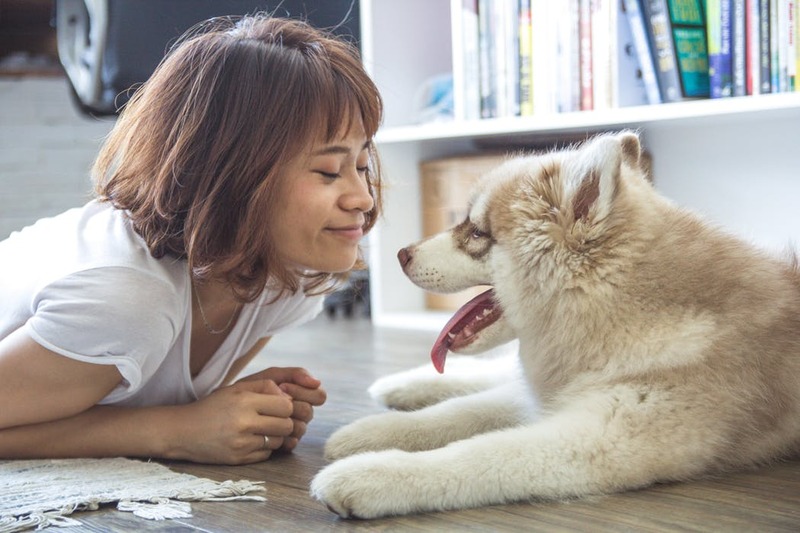 If you want to get a pet but are not sure how your child will respond, spend some time with different breeds to see if they respond better to breeds that have been shown to be less allergenic. Keep an eye out for signs of illness for a full day or so after interacting with the animal. You might also consider pets that do not have fur like fish or lizards. Nobody wants an insect infestation in their home. Roaches can present special problems for people with allergies because of the allergens carried by their saliva and feces. Where you see one roach, there are dozens more that you do not see. The best way to deal with them is to hire an exterminator. Preventative measures go a long way, too. Make sure that food is not left out and that it is kept in air tight containers. Also, make sure to wipe away crumbs and other food debris. Mold is a well-known allergen. It lives and grows in damp, humid environments like the bathroom and the basement. Make sure you do not have carpets in places that see a lot of moisture, like the bathroom. Also, clean these areas regularly, especially if you begin to notice mold growth, with water and a 5% bleach solution. you should remove cocoaches also for more clean home. Dust mites are microscopic insects that can trigger allergies and asthma. They are found everywhere. Some of the best way to combat them include getting allergy resistant pillow and mattress coverings. Linens should be washed weekly in water that is at least 130 degrees fahreneit. If your child keeps soft toys, you should put them in a plastic bag and stick them in the freezer for approximately five hours a week. This should kill any dust mites. You should also clean carpets with a vacuum cleaner that contains a HEPA filter. You may think of pollen as an outdoor allergen but it can be brought in on clothing and pets. To keep pollen out of your home, keep windows closed during warmer weather and wipe off pets when they come in from outside. Also make sure that you have a good quality air filter in your HVAC system. If you need help with this, call Actron Air. Allergies may be unpleasant for your child and for you when you have to watch them suffer. Knowing what some of the most common indoor allergy triggers are, however, they can be managed. Managing these indoor threats can make your home more comfortable for your child.